rooh afza is one cooling drink which i have grown up drinking every summer and i feel that will be the case with many indians. 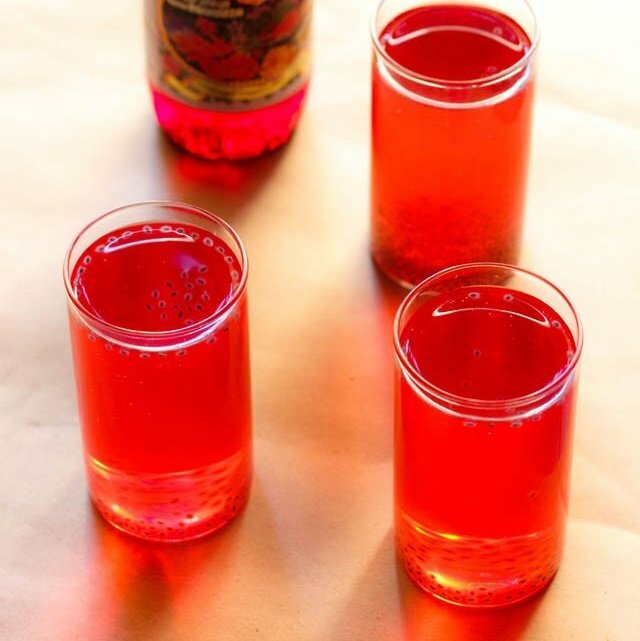 rooh afza is a kind of regular summer drink in most indian homes. i have drank rooh afza added to rose milk, kulfi, falooda or as a sherbet countless times and can never forget its taste. rooh afza is not actively endorsed by big celebrities or movie stars and yet it is able to withstand the tough competition from big branded drinks and survive in the tough market. this is because this drink is really awesome and it does not need any proof or marketing gimmick. in persian language, rooh means soul and afza means that which nourishes the soul or enhances-uplifts your spirit. so the word rooh afza literally translates to one that nourishes the soul or enhances and uplifts the spirit and it really does justice to its name. 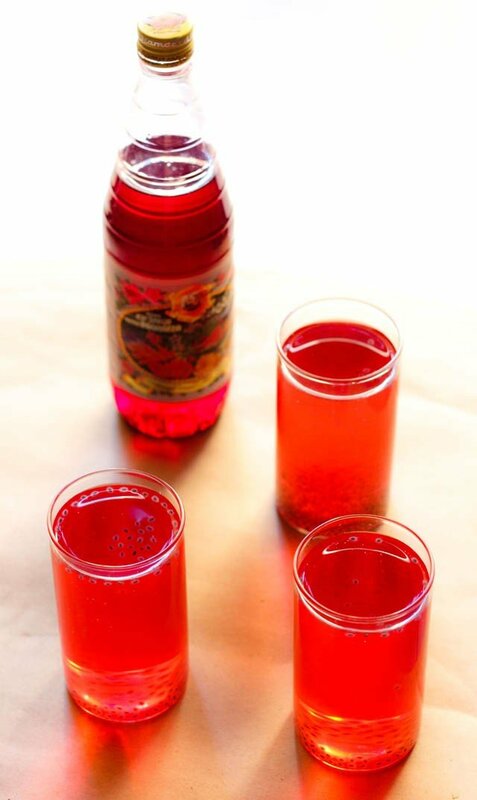 basically, rooh afza is a sweet rose scented syrup that is made with fruits, vegetables, herbs and roots. it was developed by hakeem hafiz abdul majeed in 1907 and was later manufactured the company hamdard (wakf) laboratories which was founded by him and his sons. 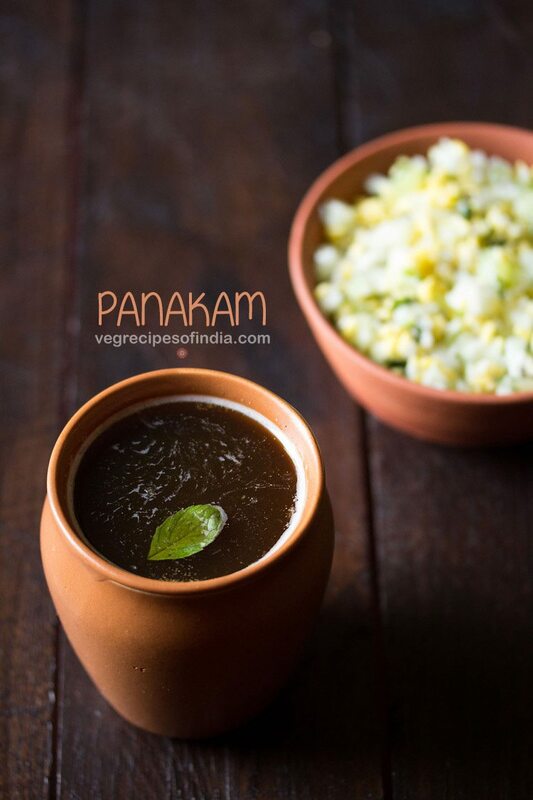 it is a unani medicine and was developed to reduce body heat. the dark rose colored syrup is thick and very sweet. so the syrup has to be dissolved in water or milk. 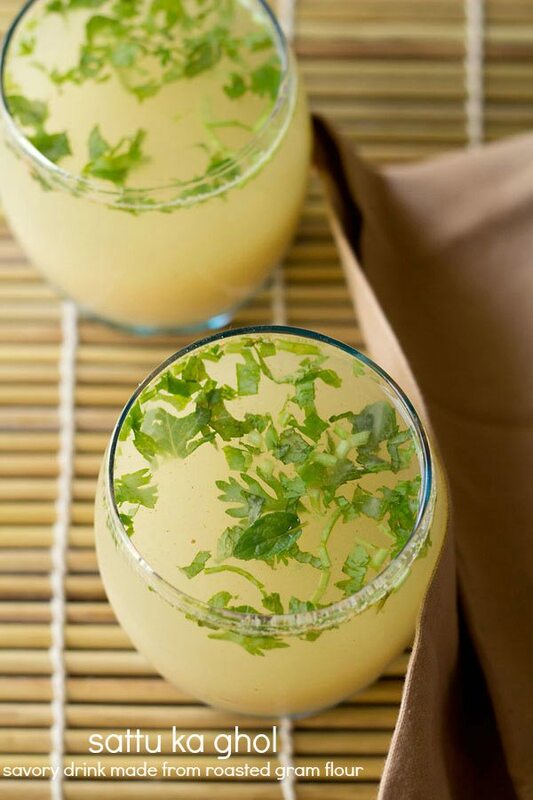 the aromatic and herbal flavors of this drink is something that you have to try. you can add rooh afza to milk shakes, sherbets, lassi, falooda, kulfi, ice cream, phirni, rice kheer and pudding. 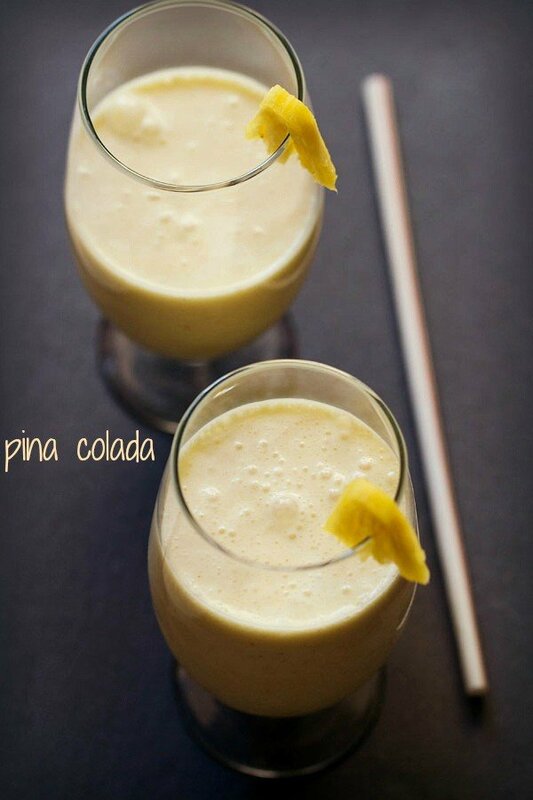 it is sweet in taste and adds a rich, aromatic and cooling flavor to your drinks or desserts. you can have it with cold water mixed with sugar too. since i had made indian lemonade with sabza seeds few days back. so i had some soaked sabja seeds in my fridge. so i have used sabja seeds (basil seeds) along with rooh afza to make a quick and healthy summer drink. sabja seeds are cooling and good for digestion. you have to soak the sabja seeds for half an hour and then you can add them in your drinks or falooda. by the way, this is not a sponsored post. i will recommend this drink to all. if you are a rooh afza lover like me, then i would like to share a link to a very well written article on rooh afza. 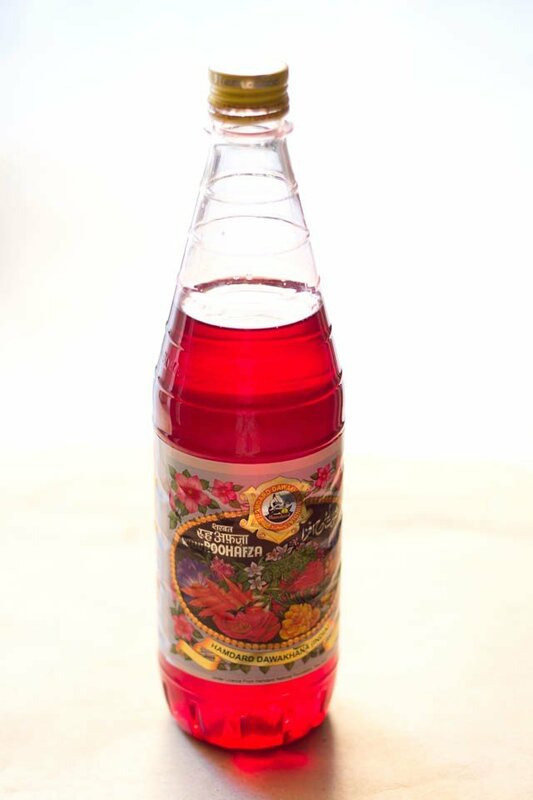 if you stay abroad then you can buy rooh afza from amazon. soak the sabja/basil seeds in ¾ cup of water for half an hour. in a glass jar or a bowl add 3.5 cups water. add rooh afza syrup in the water as required. also add the soaked sabja seeds. add the sugar as per your taste. add ice cubes, if you want to serve it cold. 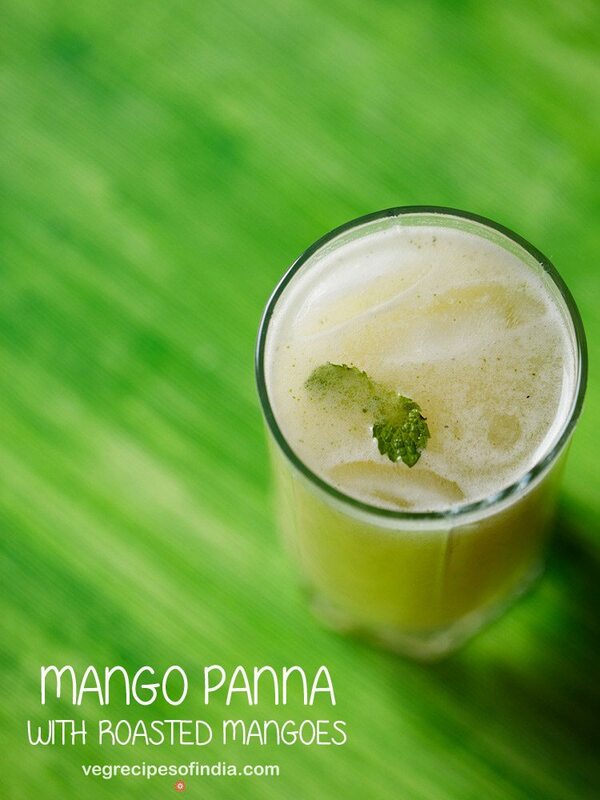 you can have the drink immediately or store the drink in refrigerator and have it after few hours. 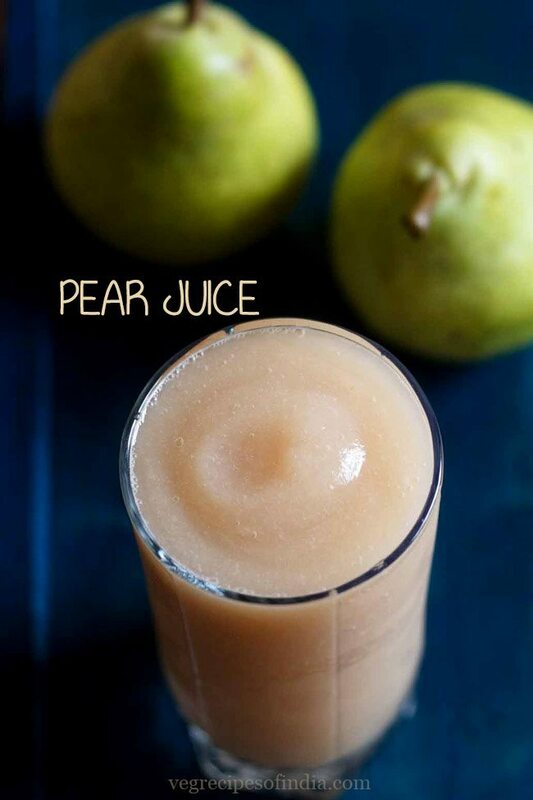 instead of water, you can mix it with regular milk or almond milk. almond milk will be cooling for summers. 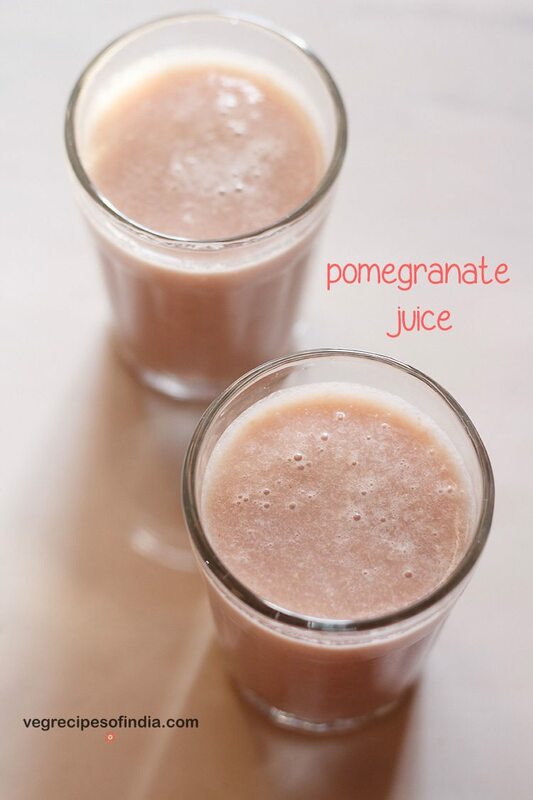 Your articles and Recipes are awesome… I like all your summer Recipes … and this RoohAfza is my favourite drink since childhood… Thanks for sharing. welcome hasan. glad to know this.